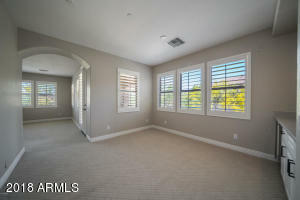 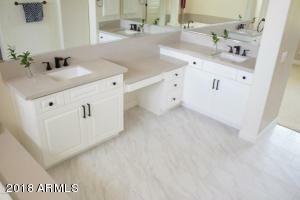 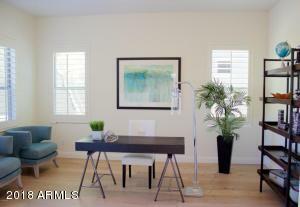 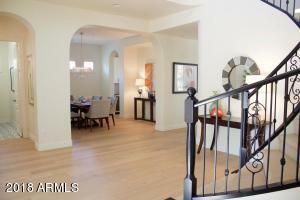 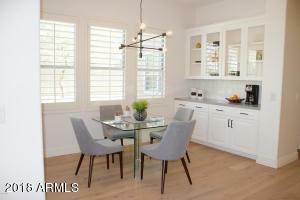 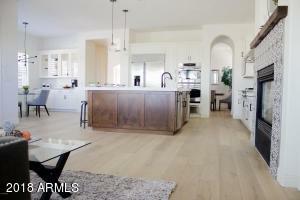 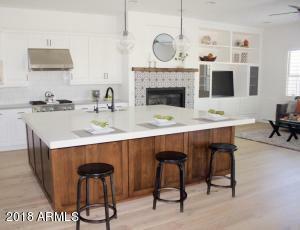 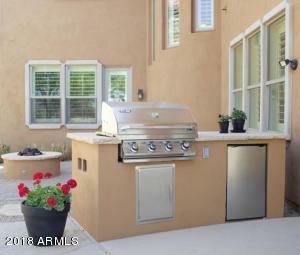 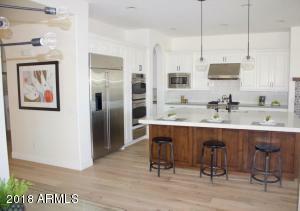 Beautiful home located on one of the most private desirable premium lots in Windgate Ranch. 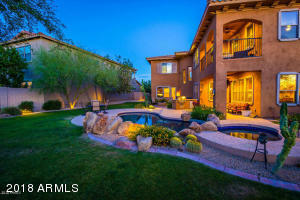 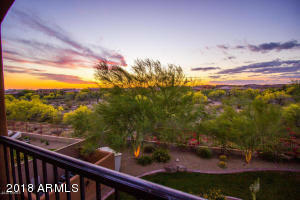 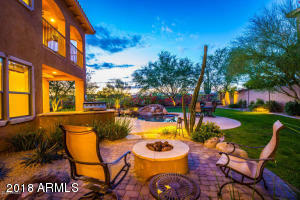 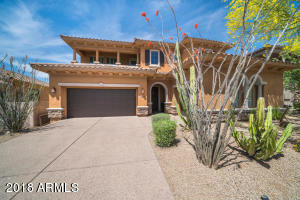 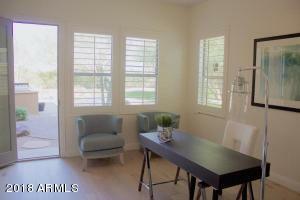 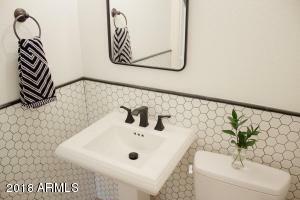 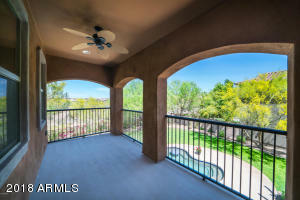 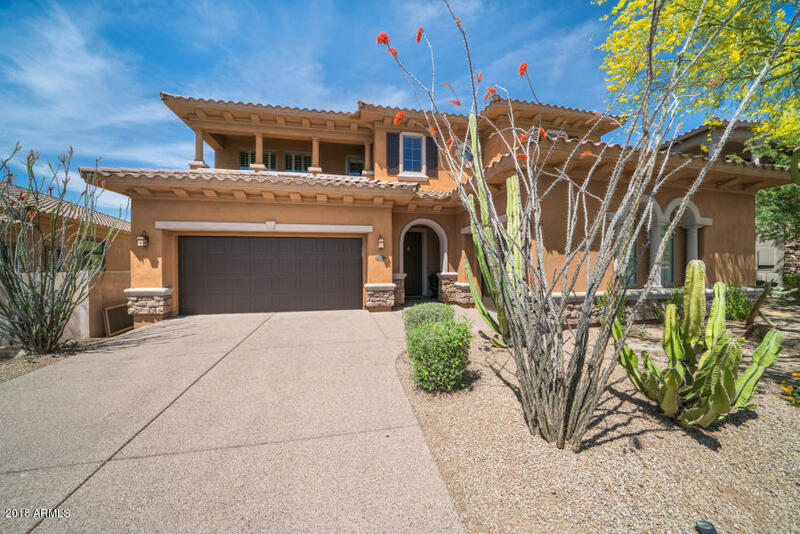 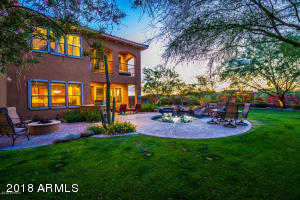 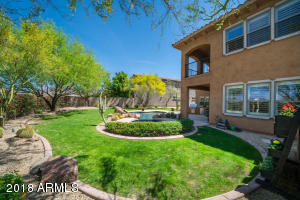 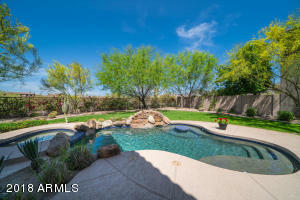 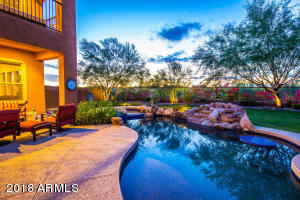 The home backs to a wash with view fencing for gorgeous sunset views, city light views to the South, and Mcdowell Mountain views to the North, and walking distance to neighborhood community center. 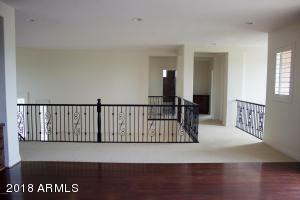 The grand entry features a spiral staircase and welcomes you to a very spacious floorplan. 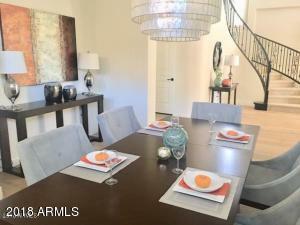 Custom remodeled kitchen with white cabinets, oversized island, 2 dishwashers, gas cooking, premium appliances and butlers area with wine fridge. 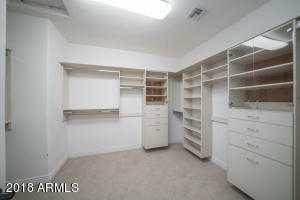 The breakfast area features built in cabinets. 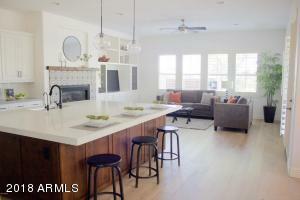 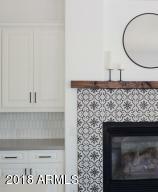 A fireplace flanks the family room and kitchen with built ins. 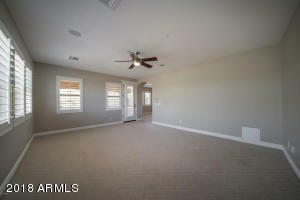 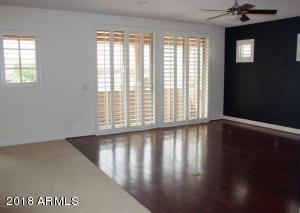 Formal dining room, office with french doors and an exit leading out to firepit and tranquil backyard. 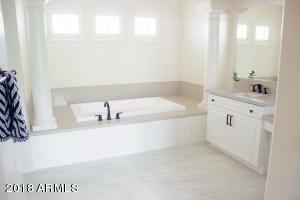 Additional en-suite bedroom downstairs and powder bath.